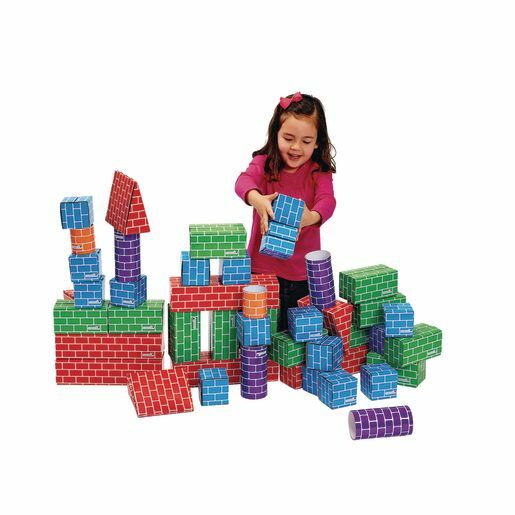 Great companion block set for #40BT that includes uniquely shaped bricks! 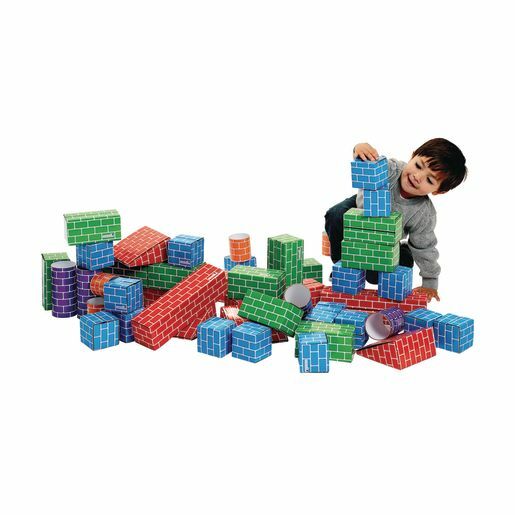 Set of 48 bricks consists of a variety of shapes and sizes. 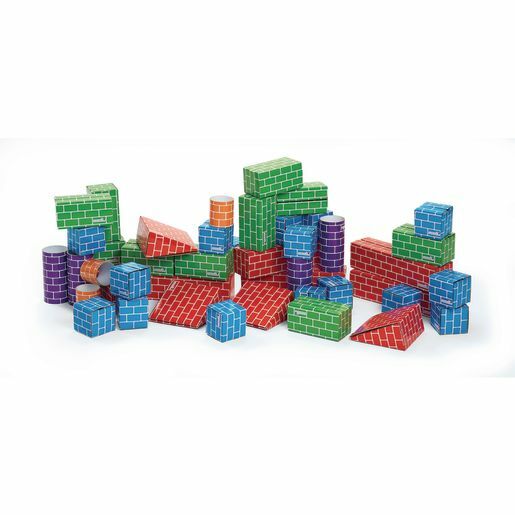 *4 large cylinders - 6"H x 3"Dia. *4 small cylinders - 3"H x 2-3/4"Dia.